A mattifying, oil-free, tinted day moisturizer that adapts to your skin color to enhance skin tone with long-lasting hydration. This moisturizer shields the skin against UV rays with long-lasting, oil-free hydration. Blends into skin with freshness, leaving a non-sticky matte finish. 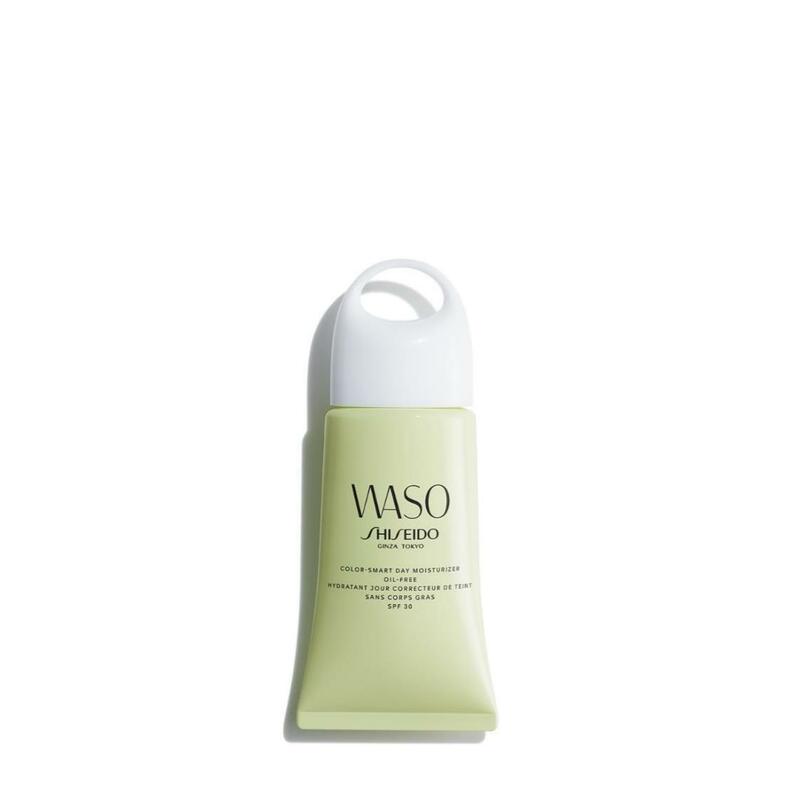 Formulated with whole Loquat Leaf Cells, which are carefully extracted to keep their wholeness harnessed for an anti-oxidant effect and to help balance skin’s oil levels.